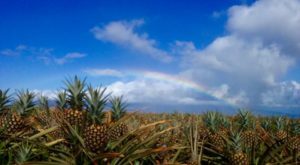 You know the saying, “don’t judge a book by its cover?” Of course, you do, but we bet you didn’t know it also applies to restaurants — especially in Hawaii. 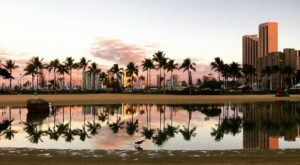 You see, when you call an island chain surrounded by the Pacific Ocean home, you inevitably become spoiled by the incredible, fresh seafood and sushi options available to you, but the best of the best isn’t served at fancy resorts nestled along Waikiki Beach. 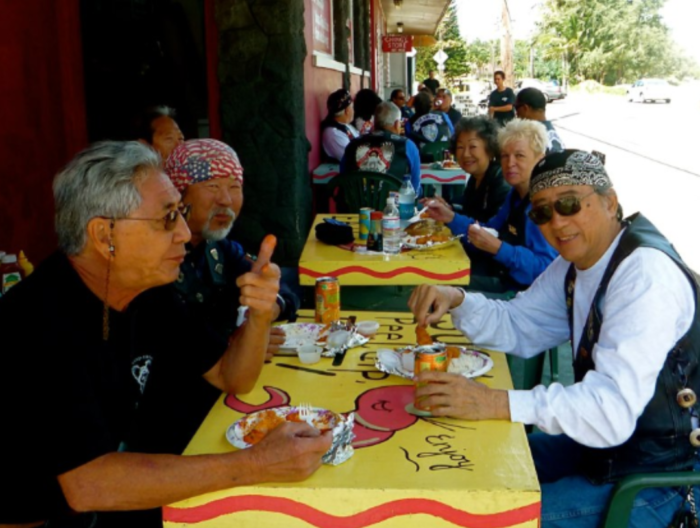 In fact, it is at this ramshackle Oahu eatery that you will find some of the most mouthwatering shrimp in Hawaii. 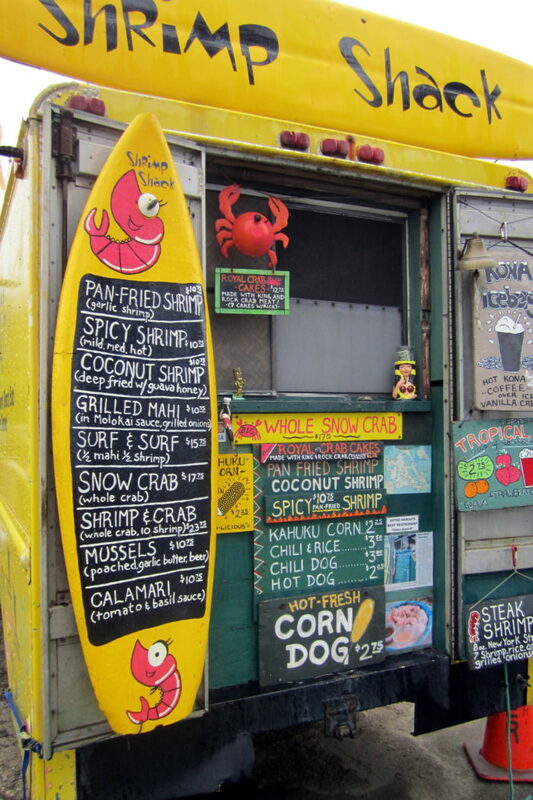 Welcome to the Shrimp Shack, a bright, yellow food truck nestled on Oahu’s windward coast right on the beach. 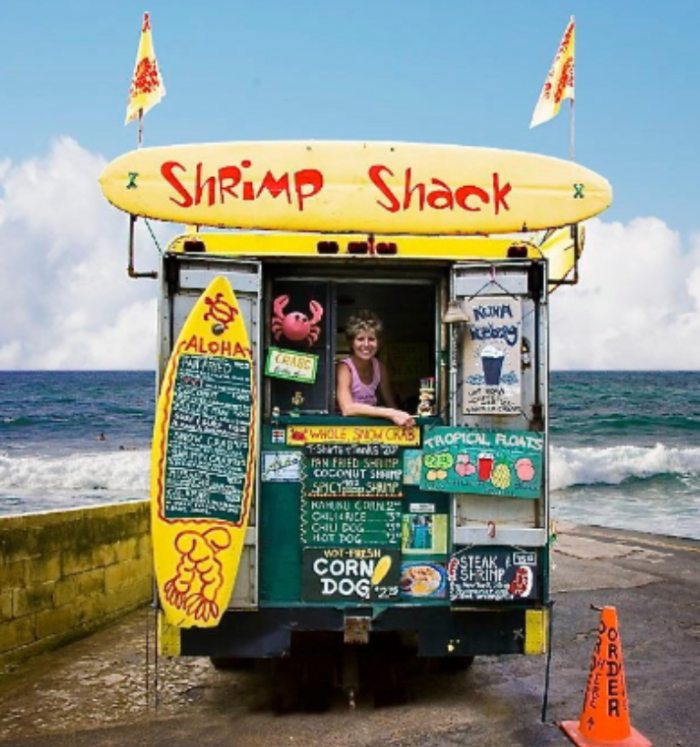 Featured on the Food Network, the Travel Channel, and the Cooking Channel, as well as receiving rave reviews TripAdvisor, the Shrimp Shack may not look like much, but after just one bite of their tasty shrimp, you’ll be hooked for life. 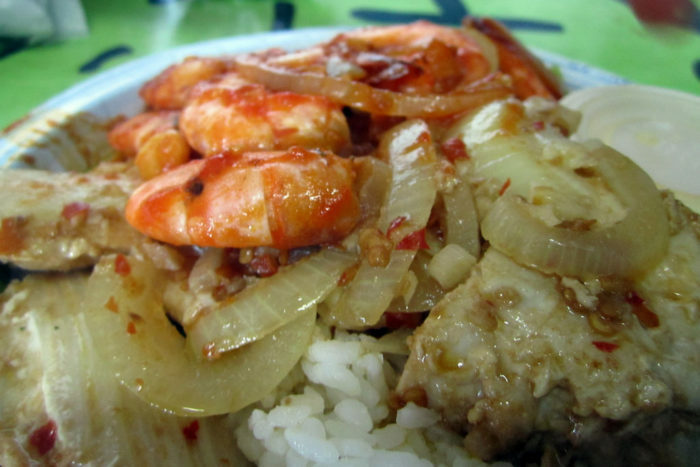 Their award-winning pan-fried garlic shrimp is, unsurprisingly, the star of the modest menu here. In fact, it's the reason so many tourists flock to this eatery every year. If garlic isn't your thing, you’ll also find spicy and coconut shrimp as well as grilled Mahi, snow crab, mussels, and calamari. 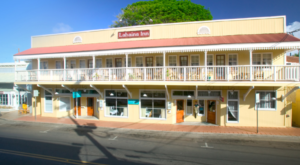 And, of course, it’s all served in true Hawaii fashion: with two scoops of white rice. 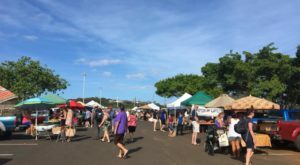 Non-seafood dishes include hot dogs (with chili or without), corn dogs, and fresh Kahuku corn. 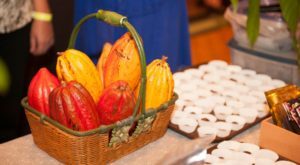 Wash it all down with a Kona coffee or tropical fruit float. 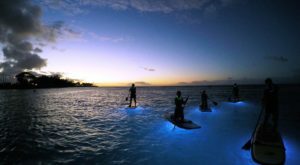 Picnic seating is limited, but you can always take your meal and walk to the beach for a toes-in-the-sand dining experience unlike any other. 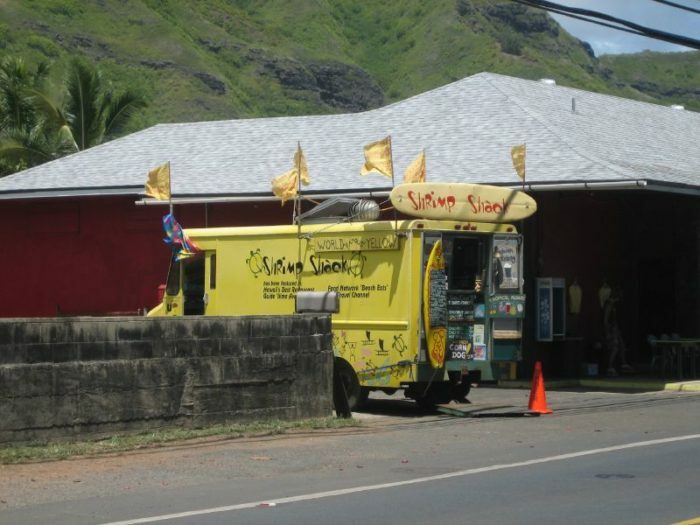 You’ll find the yellow van situated at Ching’s Store, just past Kahana Bay Beach Park. 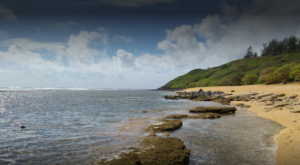 It’s hard to miss this bright van as you’re driving along the coast, and we guarantee you won’t be disappointed. 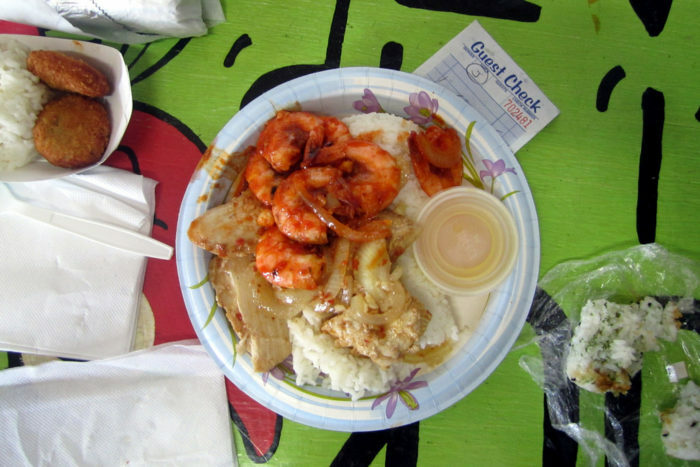 If you love shrimp as much as we do, the Shrimp Shack is an absolute must-visit for anyone driving along this remote stretch of highway when hunger strikes. 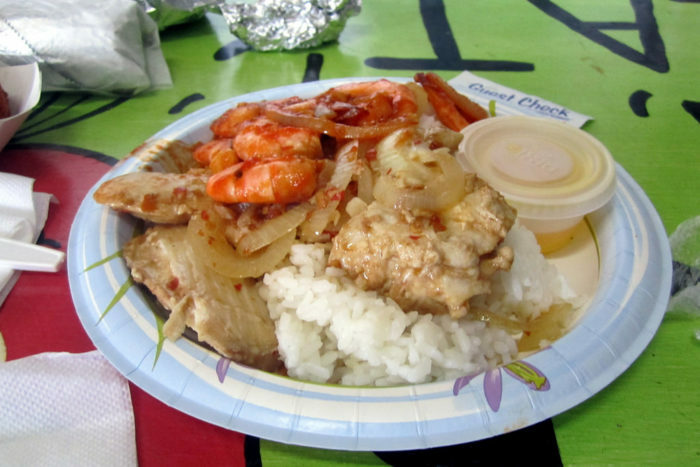 The Shrimp Shack is located at 53-360 Kamehameha Hwy., Hauula, HI 96717, and is open daily from 10 a.m. to 5 p.m. For more information, visit their website. If you love shrimp as much as we do, you’ll want to plan a visit to the Shrimp Capital of the World. 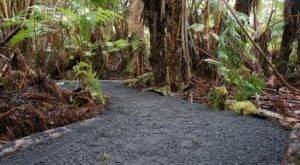 It’s found right here on Oahu, and boy, will you be satisfied.